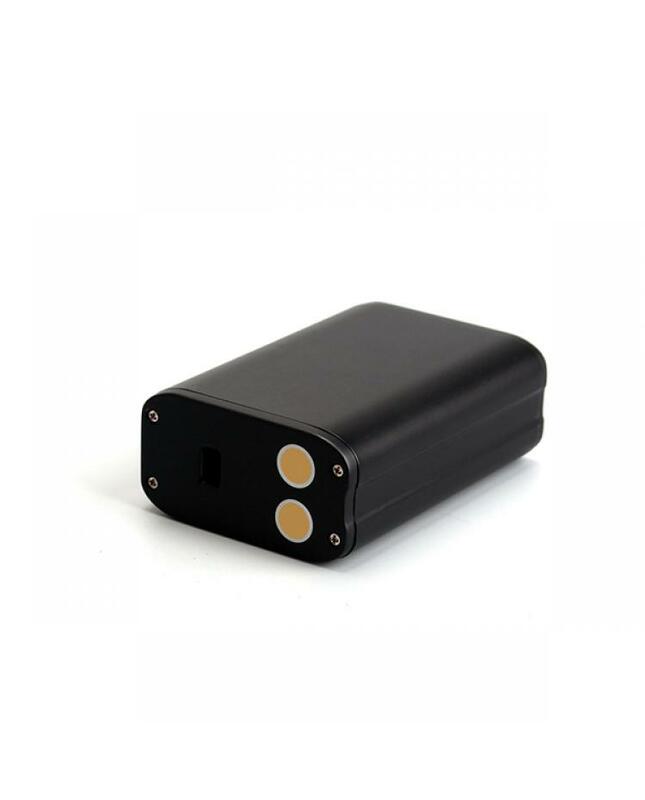 kamry AK47 200w TC mod is newest temp control mod by kamrytech, the new TC mod made of zinc alloy, three different colors avaliable, max output 200watts, support resistance as low as 0.1ohm, the new TC mod with temp control function, temp control range from 100 to 300 degree. 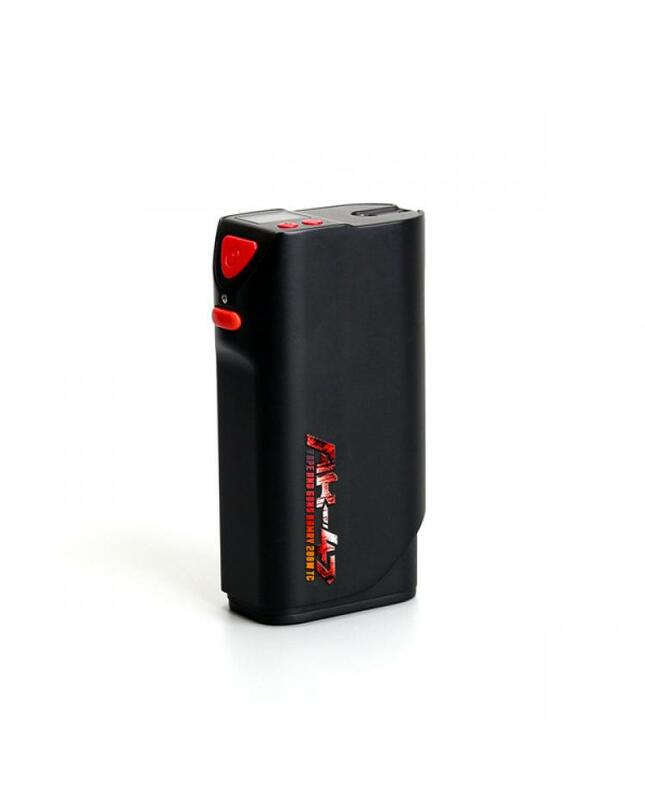 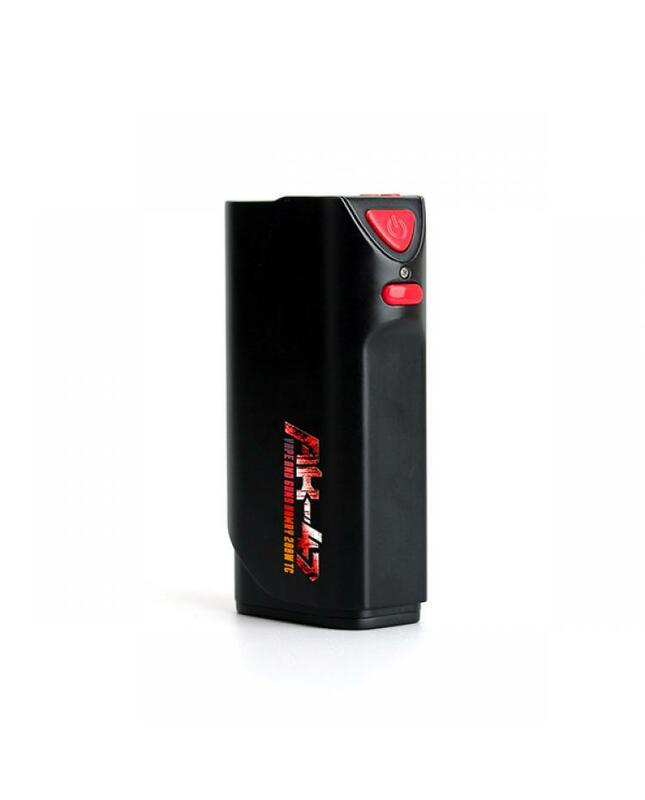 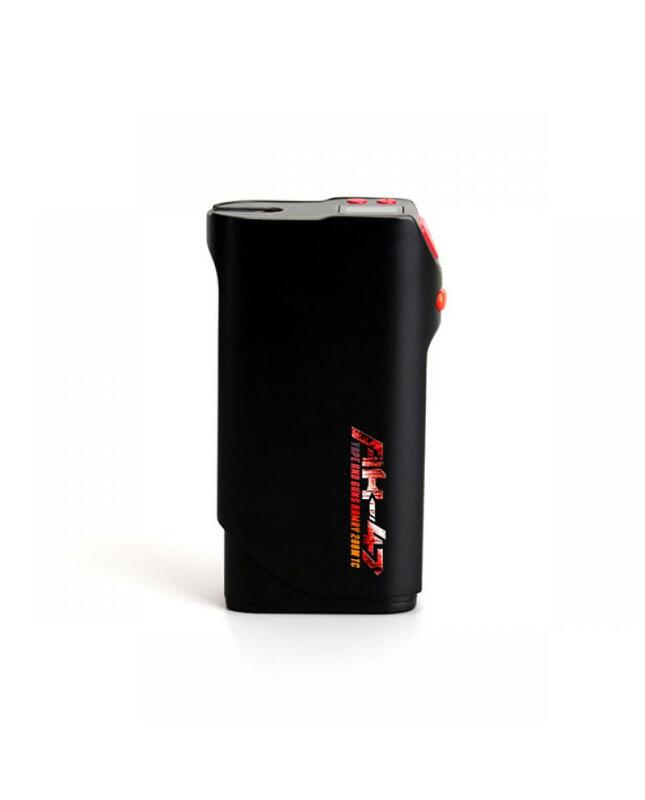 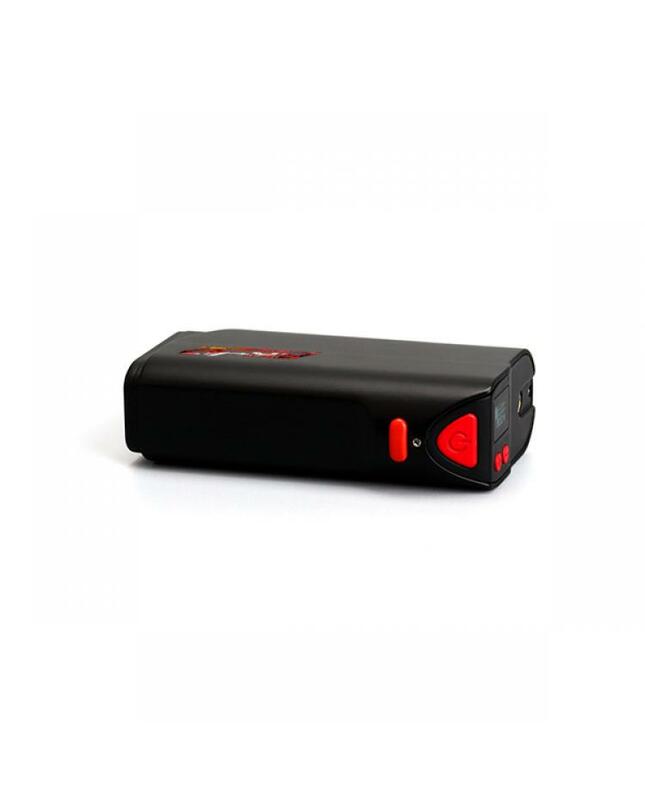 support Kanthal, NI200, TI and Stainless Steel wires, the ak47 TC mod built-in 3pcs 1500mah batteries. 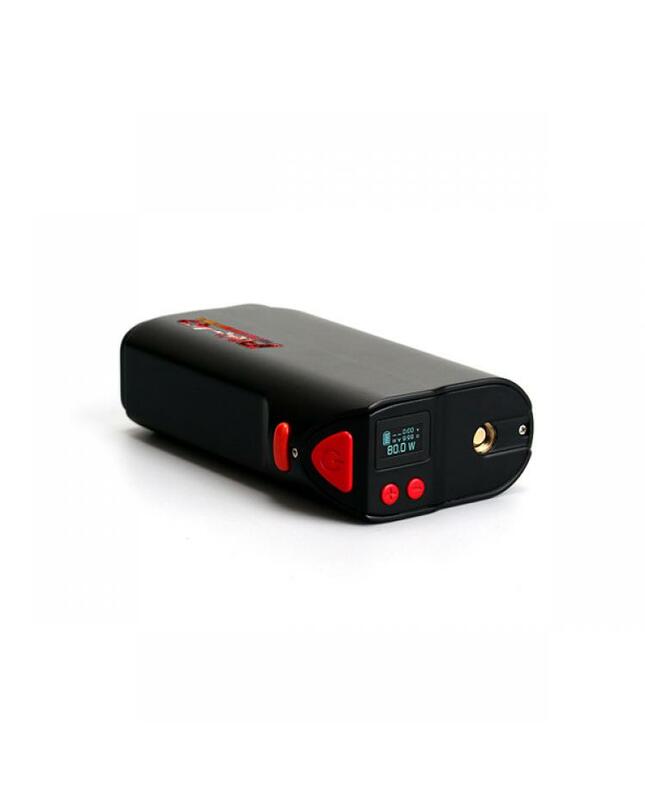 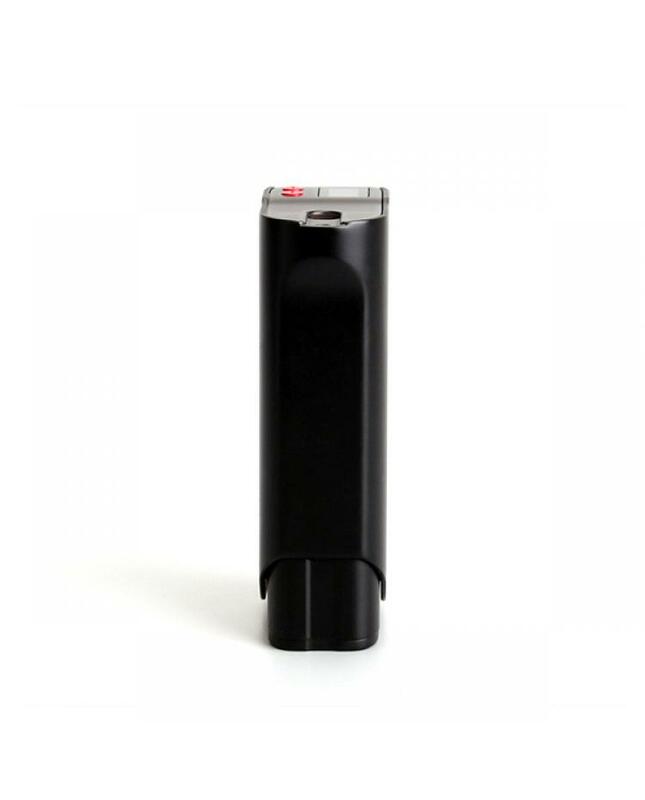 the new TC mod with multi-function to keep safe vape.